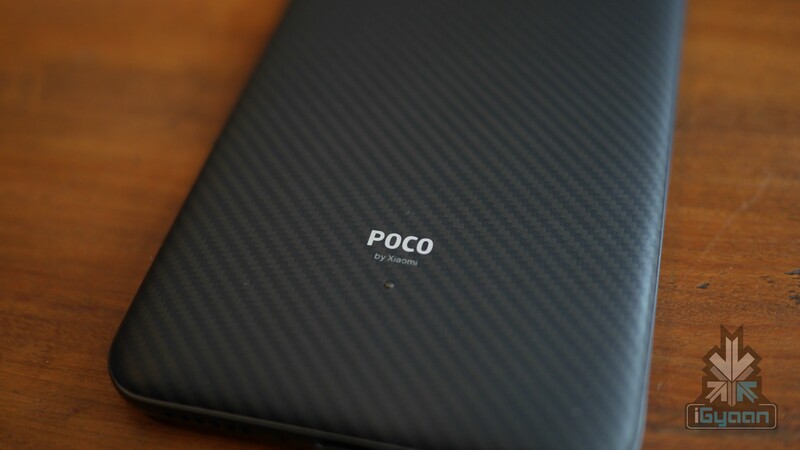 The Poco F1 has been the hottest topic in the Indian smartphone market in the past month. Offering flagship features at a mid-range price, it created a tiny revolution in the market. It forced competitors to be more critical in terms of pricing and has added to ongoing the innovation race. However, the device has been really hard to get one’s hands on due to the flash sale model followed by Xiaomi. In an unexpected announcement, Xiaomi announced that starting tonight, the Poco F1 will be available in an open sale. Through a video on twitter, the company announced that it will be selling the Poco F1 in an open sale, ditching the flash sale format. Only the 6 GB/ 128 GB variant will be available for now, and the other two variants will soon follow. The device will be available exclusively on Flipkart and Xiaomi’s official website. The Poco F1 has a a 6.18-inch FHD+ display with a notch and an 18:9 aspect ratio. However, what really highlights the Poco F1 is the Snapdragon 845 chipset with the Adreno 639 GPU. 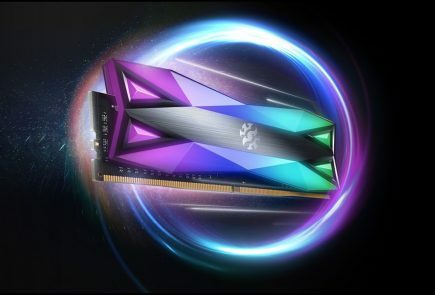 The device is also liquid cooled, which prevents heating and offers peak performance with the chipset. 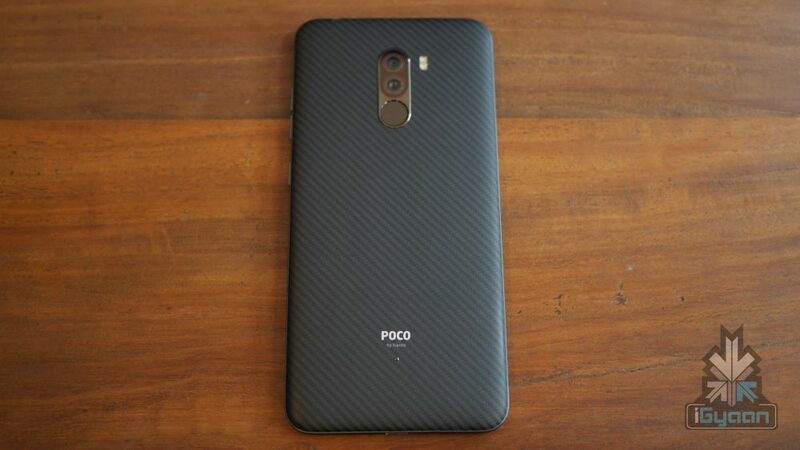 The Poco F1 has four variants. The base variant offers 6GB of RAM and 64 GB storage and is priced at Rs 20,999. The second variant, priced at Rs 23,999, offers 6GB RAM and 128GB storage. The top variant comes with a 8GB RAM and 256GB storage and costs Rs 28,999. On the back, it has a dual 12MP+5MP camera setup which offers AI compatibility. The rear camera records video in 4K at 30 fps. The 20 MP front camera has an aperture of f/2.0.The device runs on a 4,000 mAh battery and supports Quick Charge 3.0. It has Android 8.1 Oreo and has an IR scanner for Face Unlock and uses USB Type-C for connectivity and charging. The Poco F1 was in the news recently as the device lacs support for HD video playback. This has happened due to the limitations on the hardware, which only supports a stream of upto 540p. Recently, users also took to social media to report screen bleed on the device. Other than this, there are numerous issues which seem to be arising regarding the device and Xiaomi is not seen responding. The flash sale model has been a part of Xiaomi’s strategy ever since it entered the Indian smartphone market. It had slowly started to shift out of this model with the presence of open sale of its devices and physical stores. However, Xiaomi went back to the strategy for the launch of the Poco F1. This could have been for many reasons. 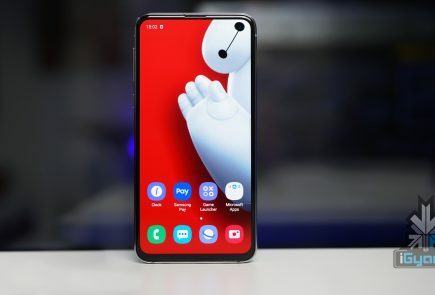 Xiaomi could have been creating a hype for the device or simply just been gauging the reaction of the audience. Whatever, the plan might have been, Xiaomi now seems comfortable enough to move the device to an open sale. 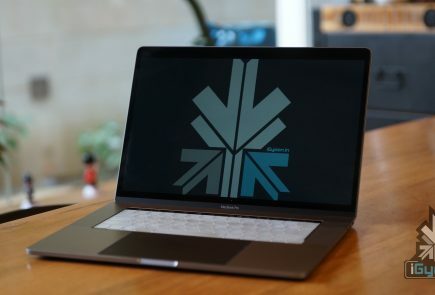 While this could be great for Xiaomi, the numerous problems plaguing the device will be a slight setback.